Your wedding day is one of the happiest and most important days of your life and also one of the most hectic. Let us take care of that for you! TLS Worldwide is honored to be a part of your wedding day! We offer the most competitive rates in the area! Our professional and courteous chauffeurs are guaranteed to be on time and will assist you with anything that you need. You want every moment to be perfect and TLS strives to make our service impeccable by offering unequaled dependability, value and professionalism. TLS Worldwide Chauffeured Transportation is an industry leader in providing Professional Wedding Transportation and is the preferred choice for the nation’s Top Wedding Planners. The details are endless, but manageable when you permit one of our wedding specialists to assist you with all your transportation needs. 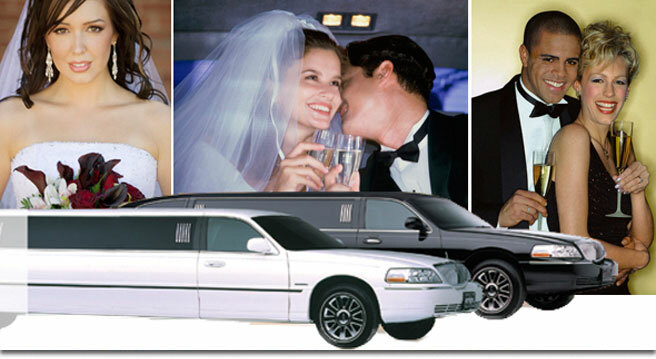 The TLS professional staff can design a unique Wedding Package to provide the best transportation solution to fit your specific needs. Transportation is one item that can stay worry-free due to our on-time guarantee. TLS stands by its word and provides a detailed written contract from start-to-finish ...so you can put your mind at rest and know you are dealing with a Safe, Reliable and Professional Wedding Transportation Company. We can have a car ready and waiting to take you to your morning massage, hair and makeup appointments then onto pictures, the church and the reception. We know that every wedding is unique and would be happy to accommodate any special requests you may have. Not only can we provide your bridal party with transportation, but your guests as well! We have shuttles that can be used to get your guests to the church, reception and the hotel. Don't forget your honeymoon transportation! Let us take you to the airport to start it off right! 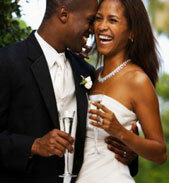 Complimentary Non-Alcoholic Champagne is included for all Wedding Packages and Honeymoon trips. •	Complimentary bottle of non-alcoholic champagne. Please contact a TLS Worldwide wedding coordinator for your specialized wedding quote today! Our fleet is very diverse, we can offer brides anything they could possible need with one of our luxury vehicles. 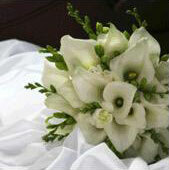 The bride and bridesmaids and the groom and groomsmen can arrive to the church in one of our luxury limousines. We offer Vans, Mini Buses and Motor Coaches for wedding guest shuttles, to private Sedans for parents and grandparents and we can even pick-up your out-of-town guest's flying in for the big day. We also have fabulous Party Buses for the Bachelor and Bachelorette Parties. Please look below for some of the vehicles we offer or view our FLEET PAGE for detailed information.